1. 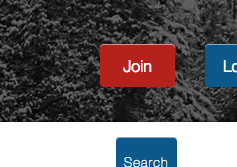 Click the Join button at the top right of the Home page. 2. 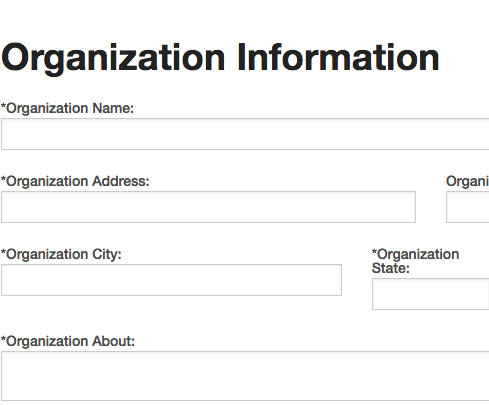 Fill out all of the fields then click the Sign Up button. 3. Check your email and click the verification link. 4. On the next page, click the Continue button. 5. 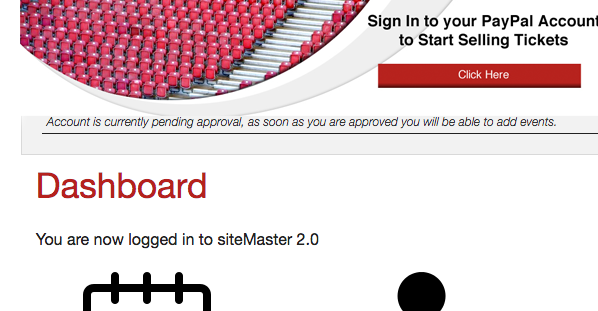 You will receive an email when your account is approved and able to create events. 1. 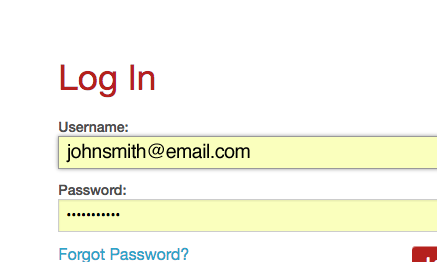 Click the Login button in the top right of the website. 2. 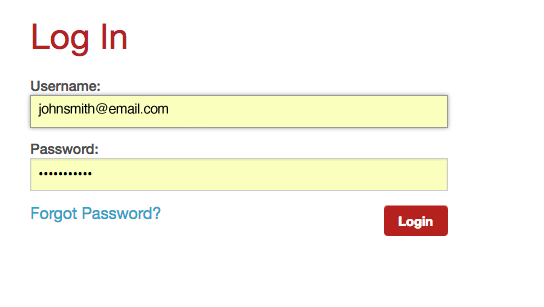 Enter your email and password. 3. 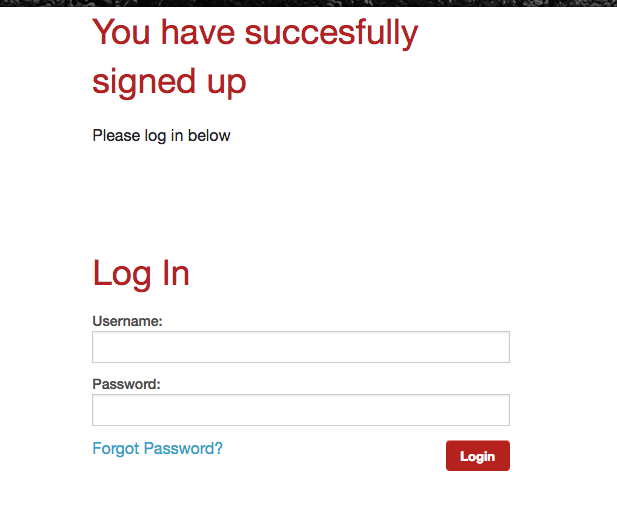 Click the Login button at the bottom of the page. 1. 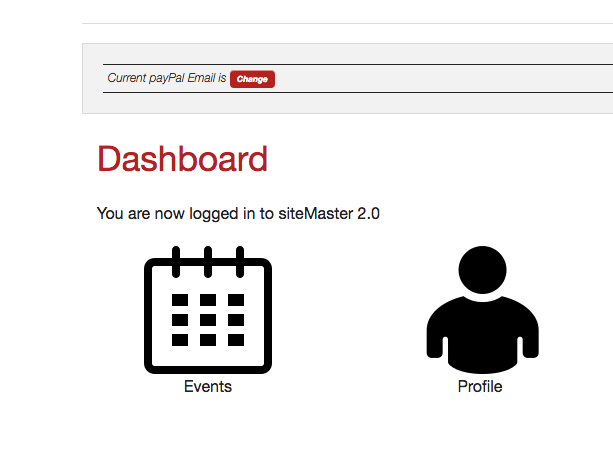 From the Dashboard page, click the Business icon. 2. 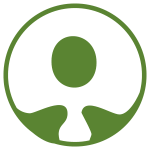 Make any necessary changes to your business profile. 3. If you would like to add a video, you can go to the video on youtube and click share > embed and then copy the code. 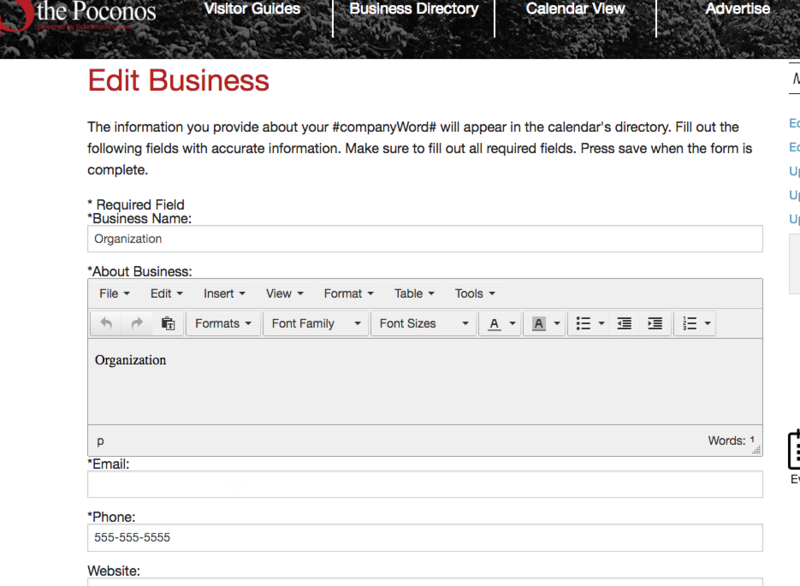 Then paste the code into the Video Embed field on the edit business page. 4. 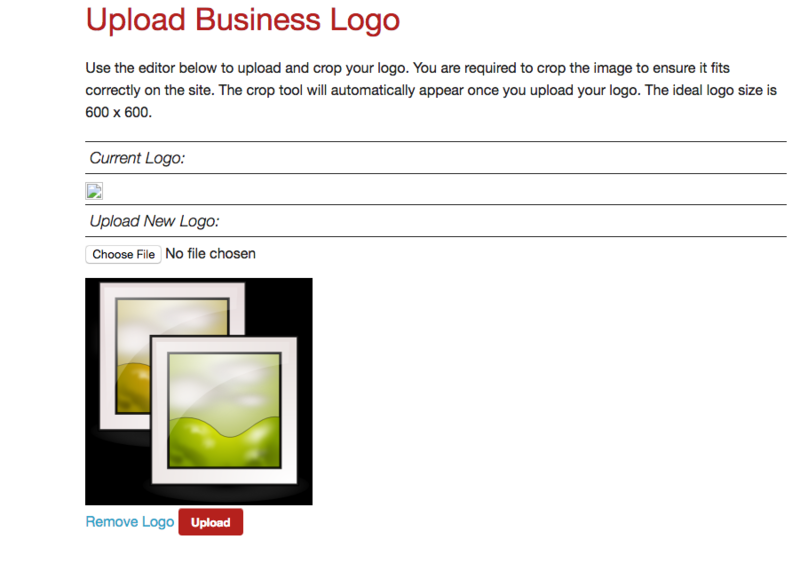 If you would like to change your business logo or banner, click the browse button in the corresponding area, locate the image you would like to upload, crop the area you want displayed, then click upload. 5. Click the Save button. 1. From the Dashboard, click the Events icon. 2. Click the Add button in the top right. 3. 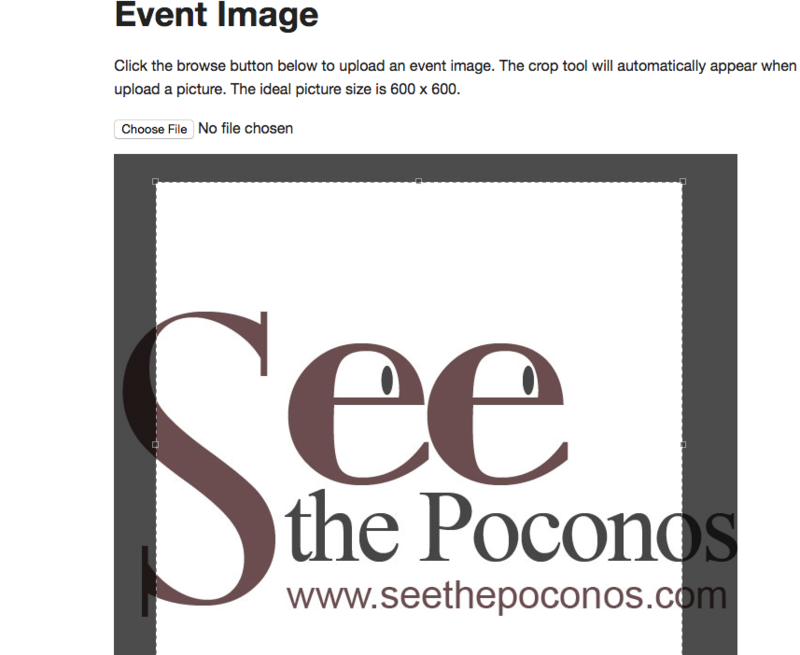 Click the Browse button for the event logo, locate the image you would like to upload, crop the area you want displayed, then click upload. 4. 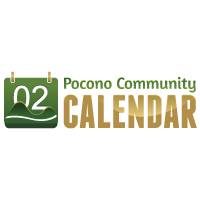 Fill in all of the event details, times and dates, and the event location details. 5. 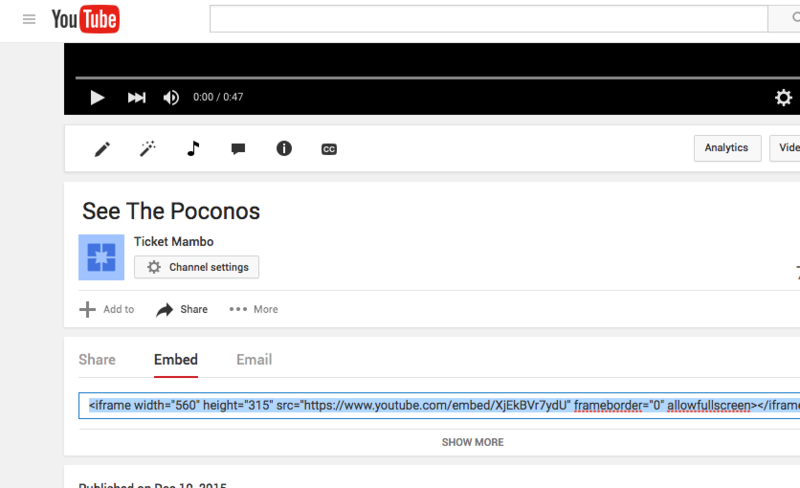 If you would like to add a video, you can go to the video on youtube and click share > embed and then copy the code. 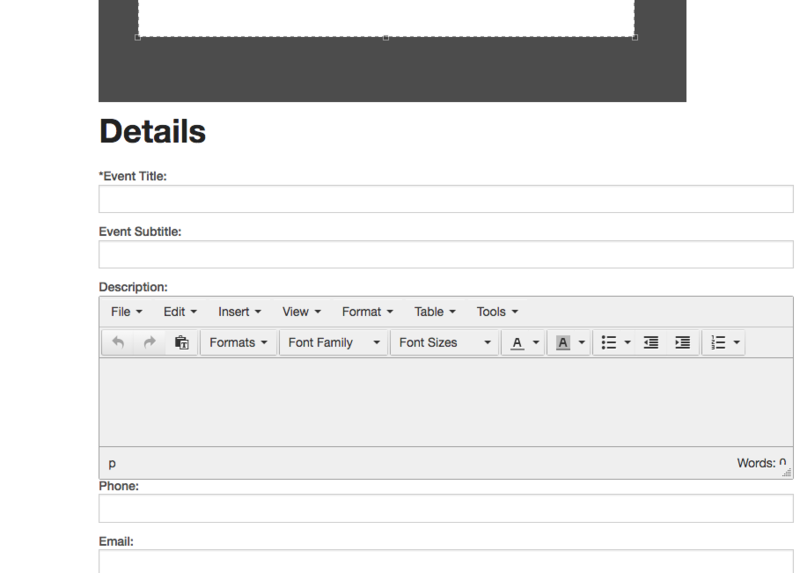 Then paste the code into the Video Embed field on the edit event page. 6. Click the Save button. 1. Regular Events are those that have the same start and end date but different times. When selling tickets to a Regular event, the tickets will be for that day only. 2. Recurring Events are events that take place periodically. For example a weekly event or every Wednesday. 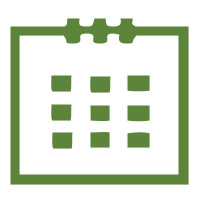 Tickets for Recurring events are per day instead of the duration of the event. 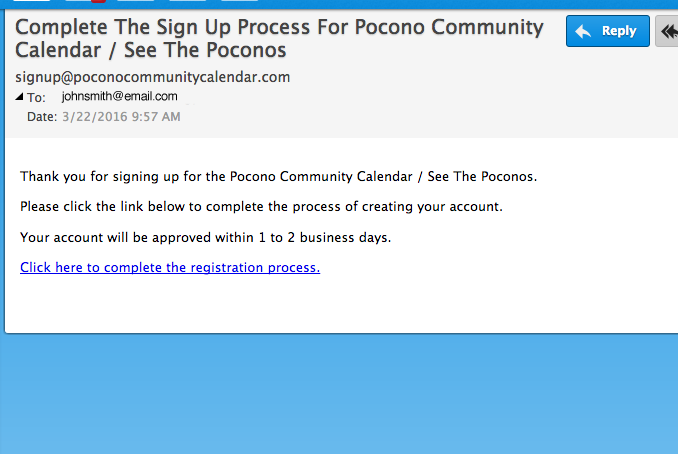 When creating a Recurring event, the start date and time is when you want the event to begin. The end date and time will be when the event will no longer be active. 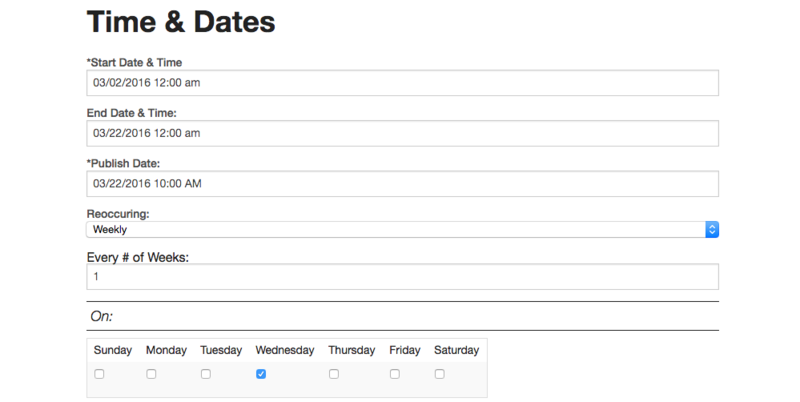 You will want to choose whether your event will be recurring every day, week, month, or year. Then choose how often the event will take place. 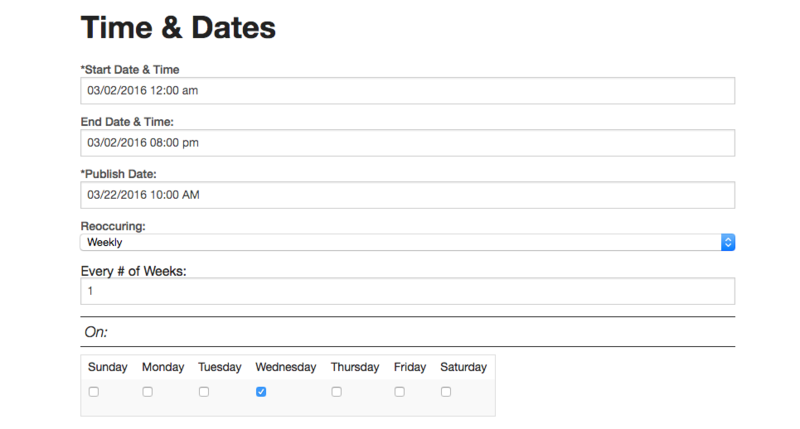 For example, if you want the event to take place every Wednesday, you would choose Recurring weekly from the drop down section, every # of weeks would be 1 and the day of the week would be Wednesday. 3. 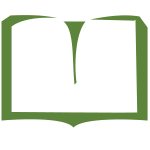 Ongoing events are events that last more than one day. In order to create an ongoing event, simply choose a start date and time then choose an end date and time that is not on the same day. Tickets for ongoing events last the duration of the event, so 1 ticket per person would cover the entire event. 1. 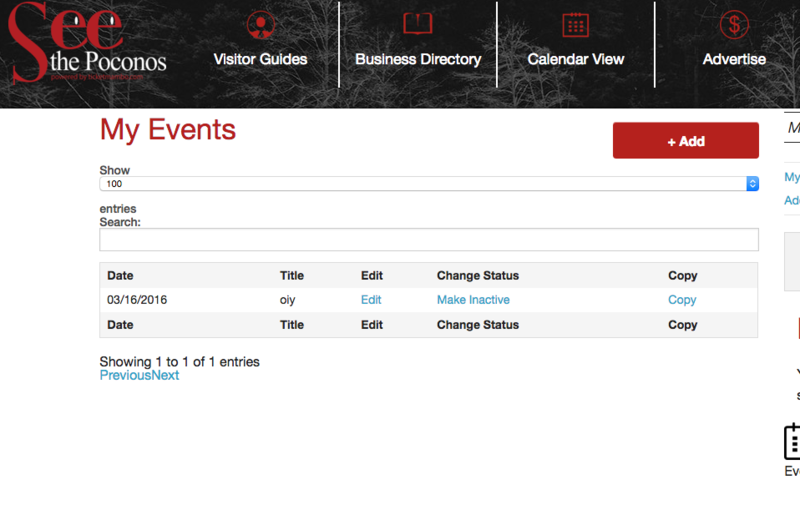 From the Dashboard page, click the Events icon. 2. 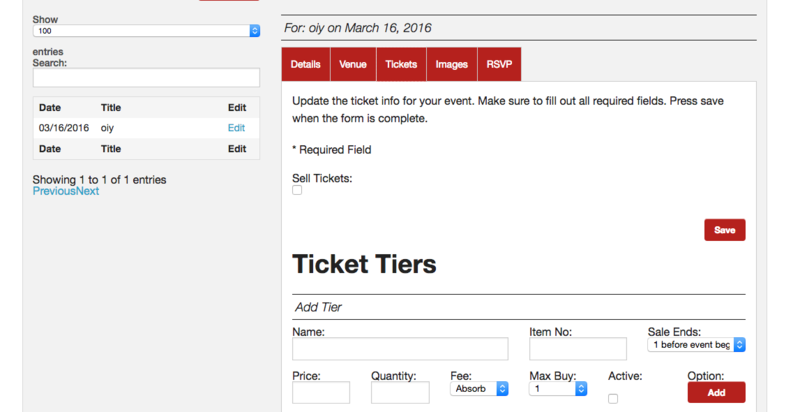 Click the Edit button next to the event you would like to sell tickets to. 3. Click the Images tab to expand the Images section of the event. 4. If you would like to change your event logo or banner, click the browse button in the corresponding area, locate the image you would like to upload, crop the area you want displayed, then click upload. 5. 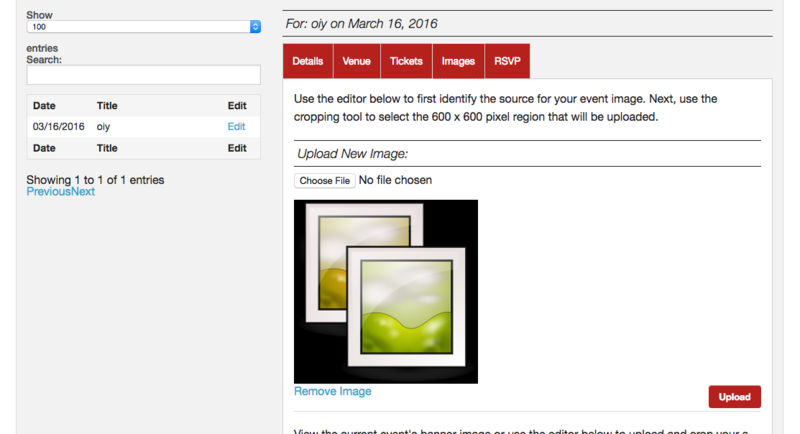 If you would like to upload images to your event gallery, drag and drop the images into the grey upload box at the bottom of the page then wait for the green bar to load and disappear. 2. 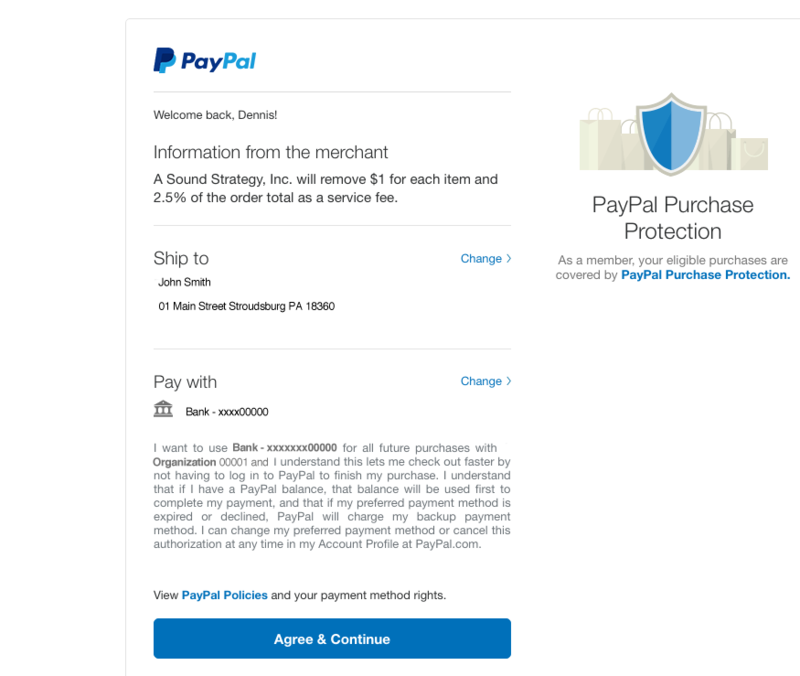 On the Dashboard page, click the link to add your Paypal account at the top of the page. 3. 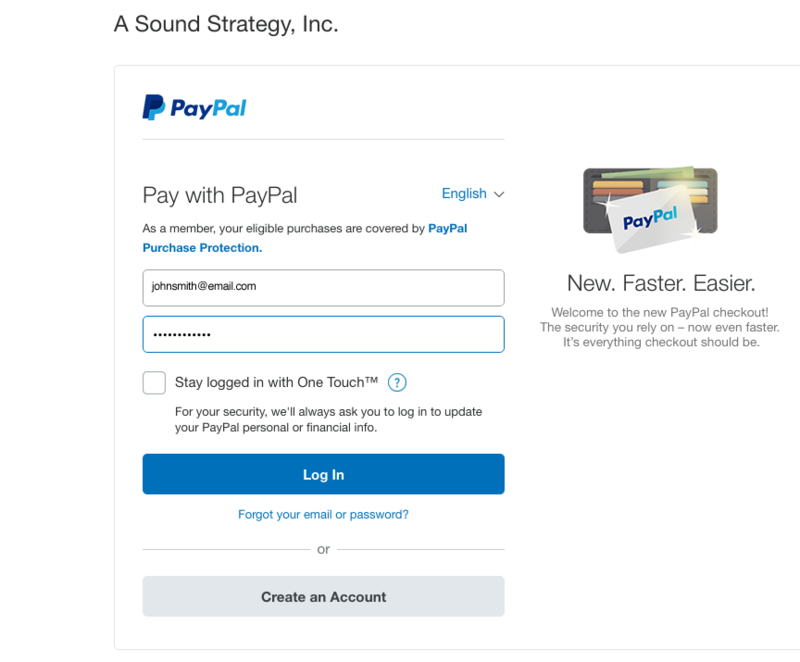 Fill in your Paypal information then click the Login button. 4. Click the Agree & Continue button. 3. 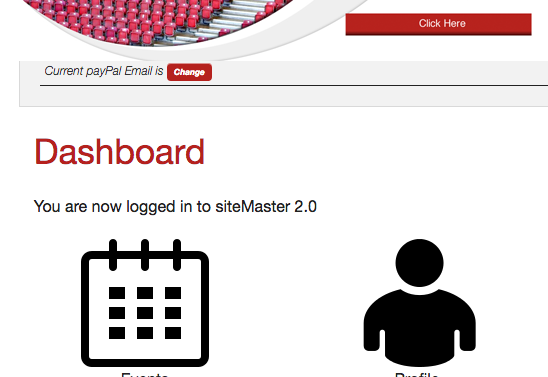 Click the Tickets tab to expand the Tickets section of the event. 4. 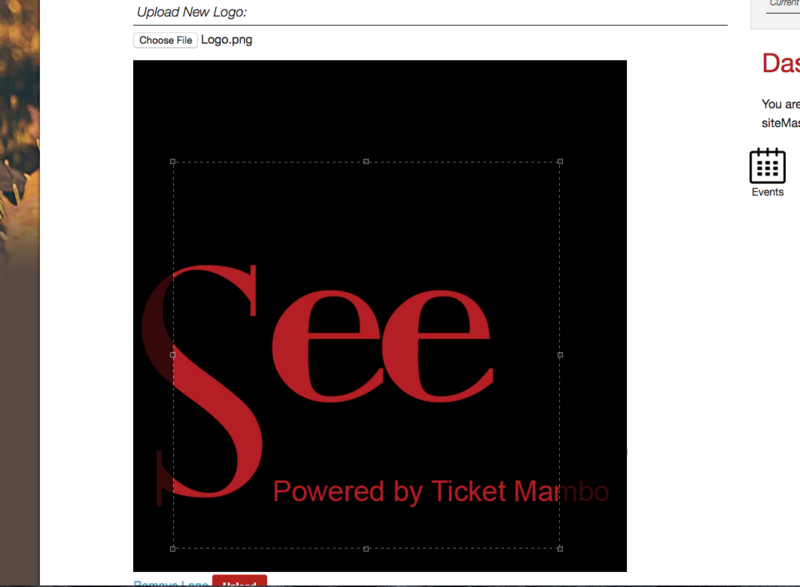 Check the Sell Tickets box then click the Save button. 5. 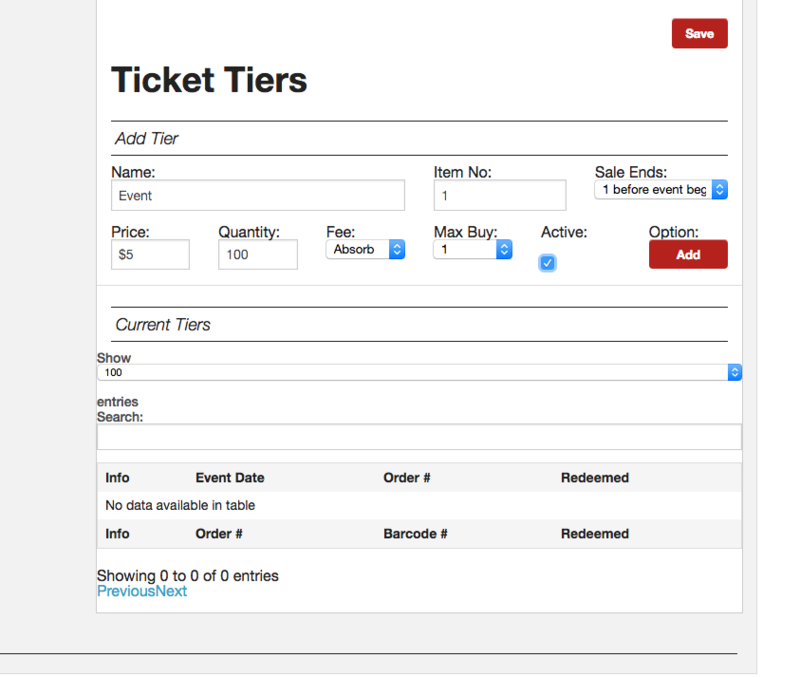 Fill in all of the fields including the event name, item number, how many days before the event begins to stop selling tickets, the price of each ticket, the total quantity of tickets available, how the fees will be handled, the max amount of tickets an individual can buy, and check the Active box then click save. 6. The ticket Fee breakdown is as follows. 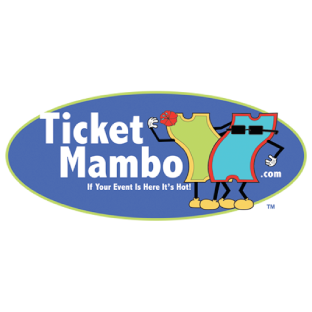 Absorb: the seller will absorb any fees associated with the ticket sales. 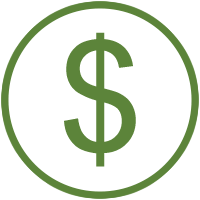 Split: the fee will be split between the seller and the customer. Pass: the fee will be passed on to the customer.